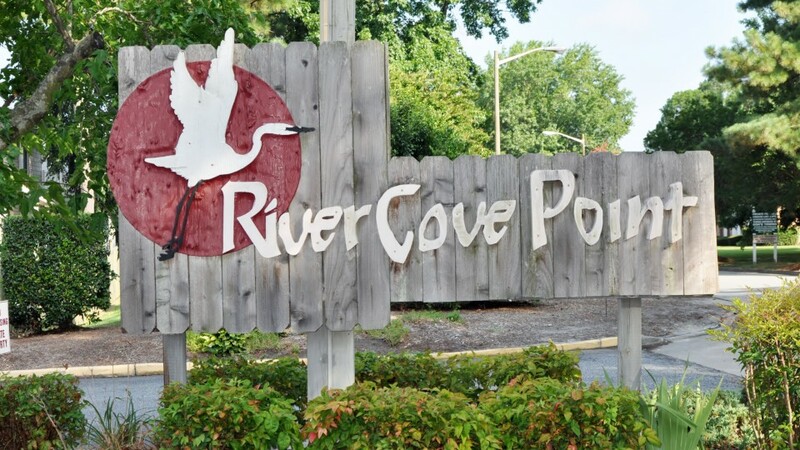 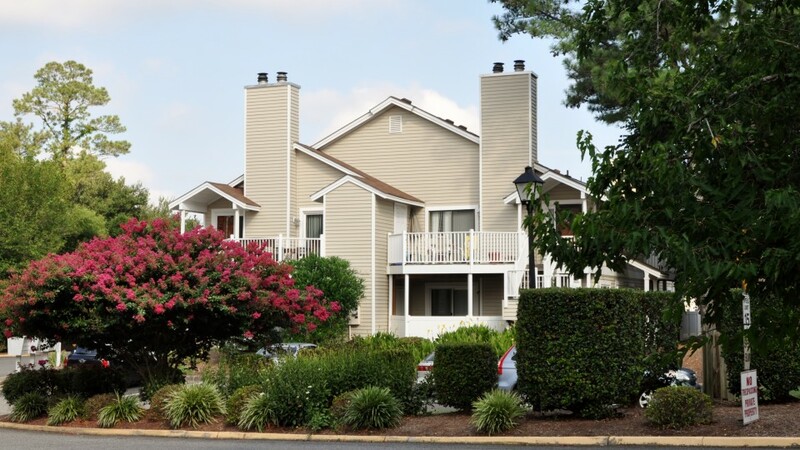 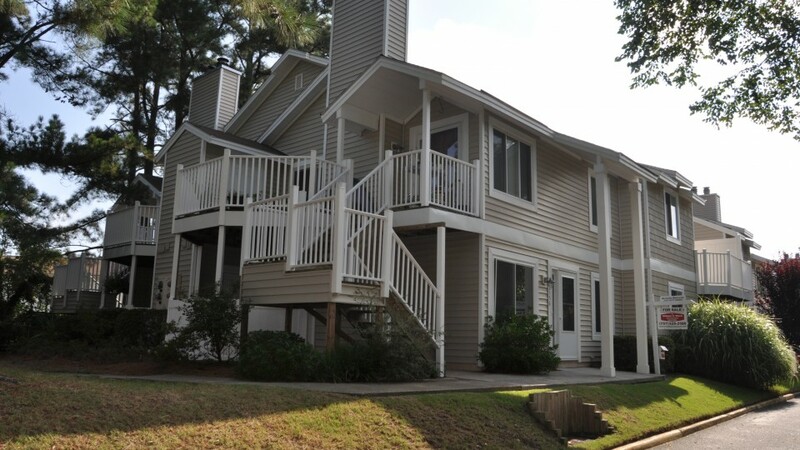 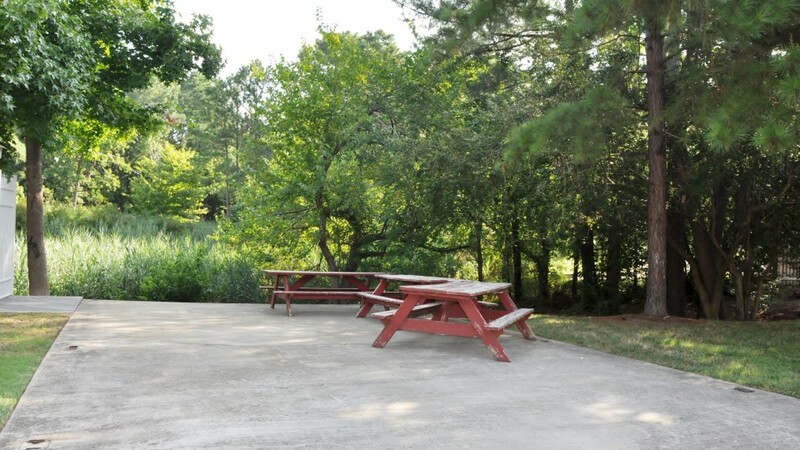 If you’re looking for tranquility and peaceful living, River Cove Point is the place for you. 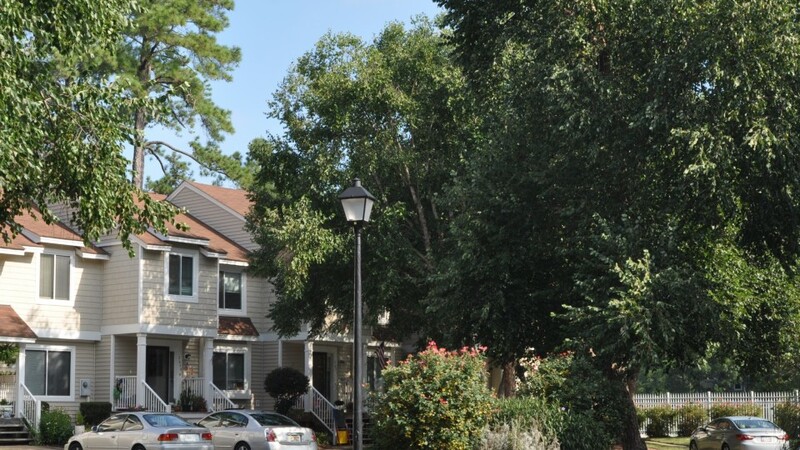 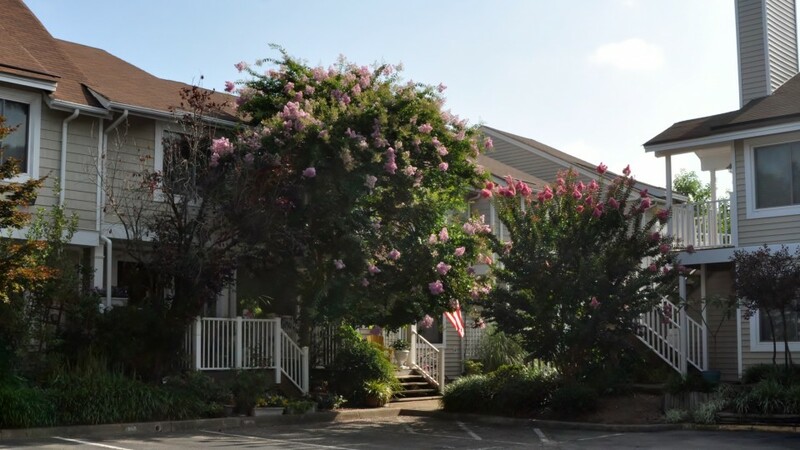 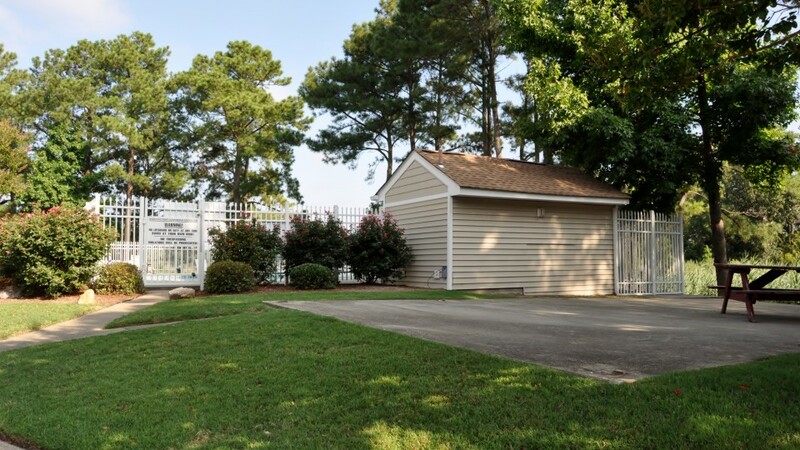 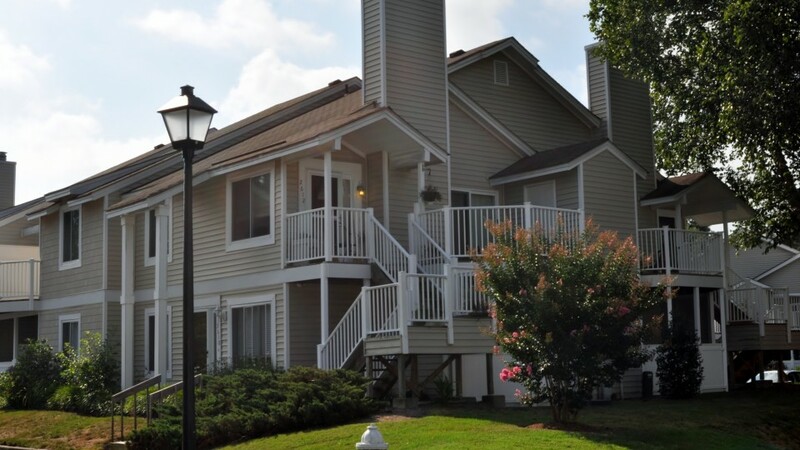 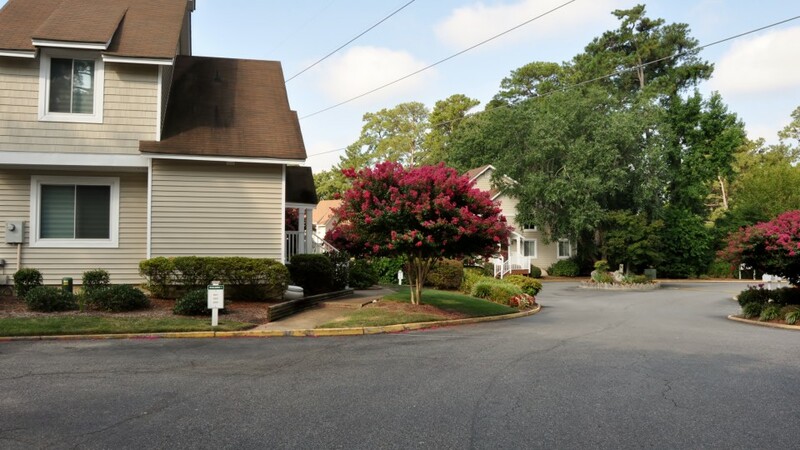 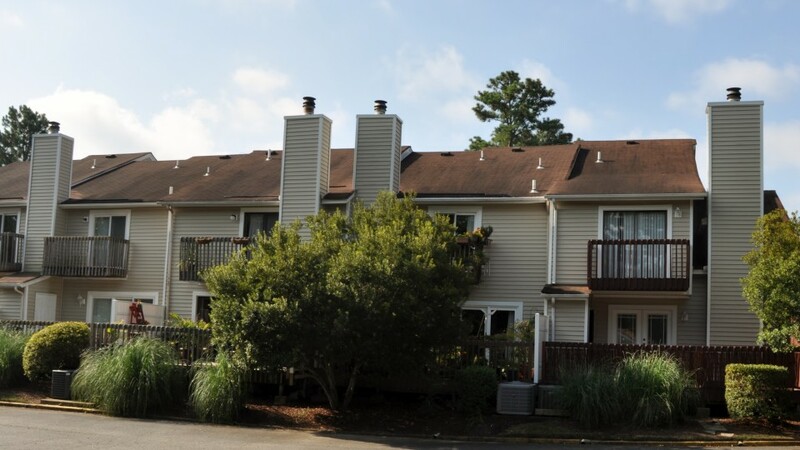 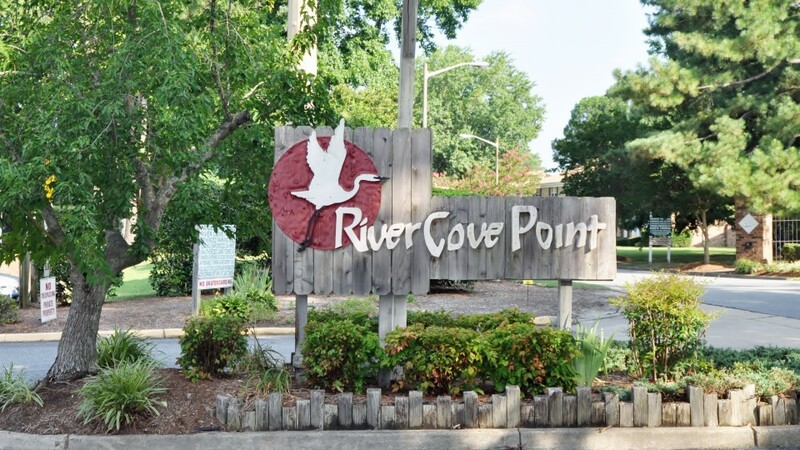 Nestled back off I-264 River Cove Point is a community of 138 units, Whether you are sitting on you deck watching the sunset over the Lynnhaven River or sitting by the community pool and talking with friends, you’ll find it at River Cove Point. 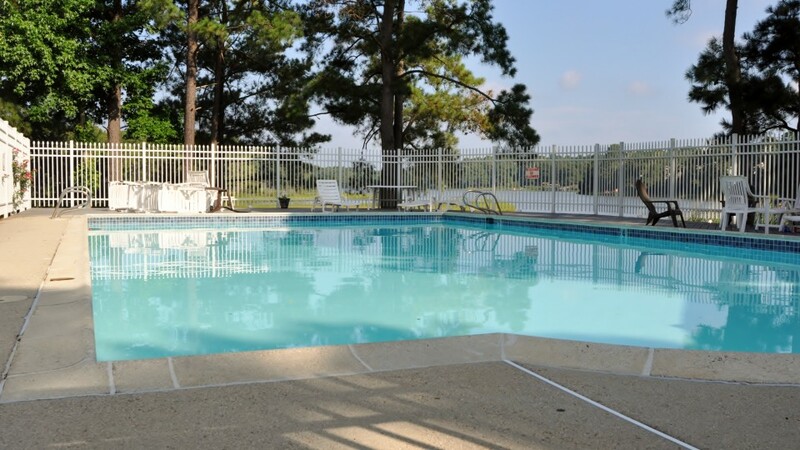 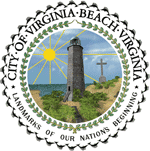 Visit today.